Stacking the Bricks: EP29 - What are you optimizing for? 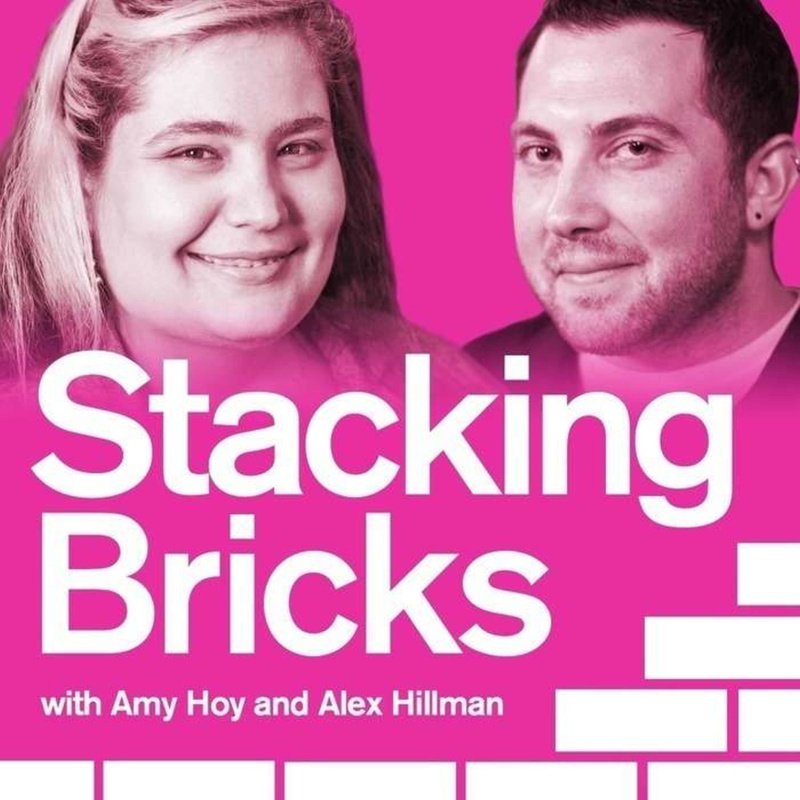 Stacking the Bricks Podcast EP29 - What are you optimizing for? Nathan Johnson left a corporate gig to bootstrap an affiliate business to 500,000 users. But to get it any bigger - and profitable - he would have to give up the very thing he left his corporate gig for: freedom. Ouch.